Leaders from government, business, and civil society will gather this week in New Delhi for the World Economic Forum’s India Economic Summit on 6-7 October. What’s on the agenda? Mastering the fourth industrial revolution, driving sustainable and equitable growth and improving the ease of doing business. Here are six things you need to know about the meeting. Both income and wealth inequality in India has been steadily increasing since 1990. Millions of Indians still do not have access to energy, clean water and other basic services. It is high time that India is ensures that the benefits of previous and future industrial revolutions trickle down to its citizens – empowering not just a few elite but all of segments of society. At the same time, the world is bracing itself to the fourth industrial revolution – a new technological era that is changing the scale, scope and complexity of the world’s opportunities and challenges. More recently, India has been innovating with technology as a way to improve the country’s economic prosperity, civic participation and digital governance – engaging with its citizens, updating them on policies, resolving issues and connecting with them through live conversations. This is an important inflection point for India, where it can ensure that its economic growth is more broad-based and socially inclusive, and also lead from the front on the fourth industrial revolution to benefit its people and communities. 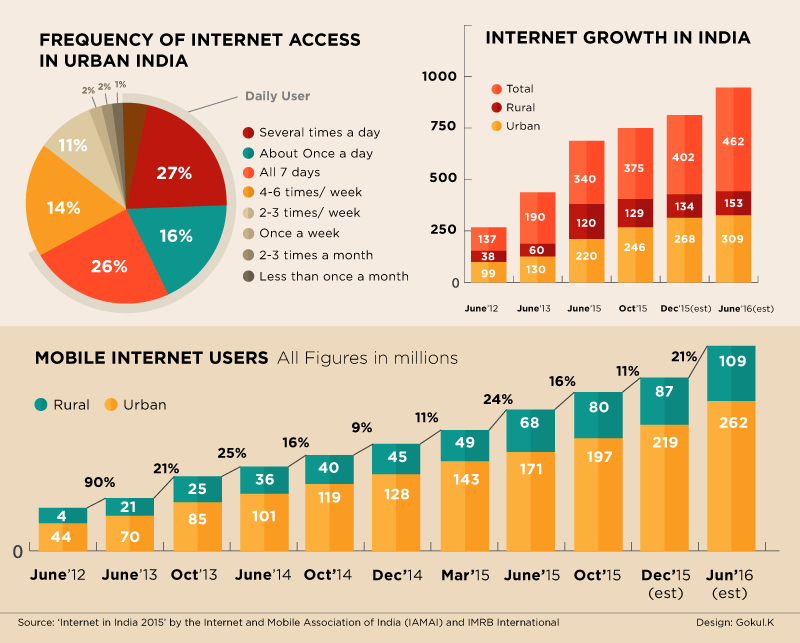 · How can a digitally connected India enable social and economic transformation for its citizens? · The digital revolution is transforming companies and entire industries. How can Indian companies stay ahead of this disruption? · How can digital technologies be fairly distributed to drive transformative impact? You can watch Connected South Asia session here. Over the last several years, the entrepreneurship movement has taken off in India, with the country now among the fastest growing start-up nations and the youngest start-up nation in the world with over a third of the founders under 35 years of age. Many Indian companies such as Flipkart, PayTM, Hike, and Snapdeal have created global success stories and created thousands of jobs. More recently, however, the funding has slowed down and valuations are coming down. The ecosystem has thrived thus far with a flurry of incubators and accelerators, angel investors, venture capital firms and global investors. The government too has played an important role through the Start-up India initiative, launching a special fund as well as offering tax breaks and easing regulations. At the same time, the recent G20 Digital Entrepreneurship Barometer by Ernst & Young ranks India 19th among the G20 countries. 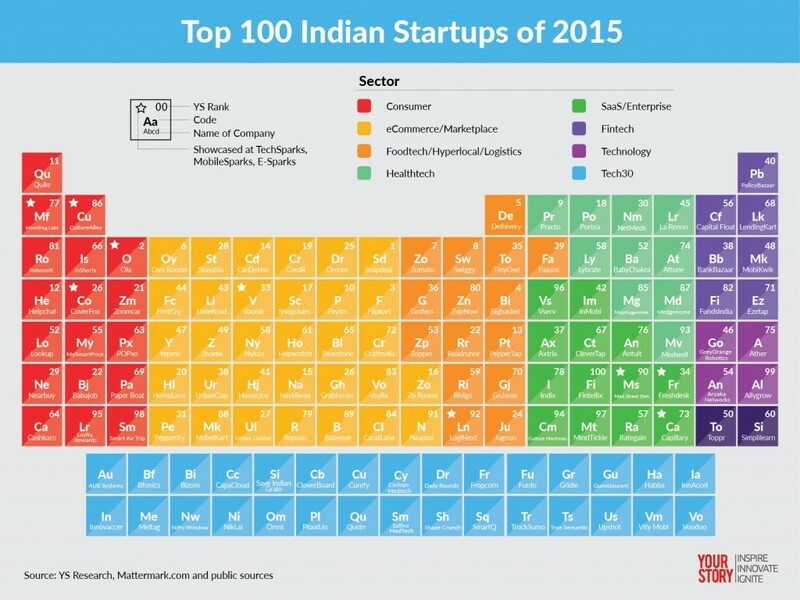 There are also concerns that Indian start-ups have just replicated globally successful models. Many have questioned the innovation among Indian enterprises and accused some of building “me too” products. At the summit, we will debate whether the start-up movement in India is a goldmine or stuck in a bubble. You can watch the debate on Start-Up Nation session here. By 2025, over 250 million young people will enter the Indian workforce (see the graph below). As the confluence of new technologies reshapes the nature of jobs, India has to stay ahead of disruption while also ensuring that its vast workforce has skills that complement the new technologies and is engaged in productive employment. Some ways to do so include 1) prioritizing digital literacy creating an agile and entrepreneurial workforce, 2) leveraging technical skills in manufacturing, and 3) prioritizing digital literacy. We will explore what new skills will be needed to thrive in an increasingly global, digital and innovation-driven economy. You can watch Get Up, Skill Up session live here. India is at an interesting nexus point between its energy production and environment protocol. One the one hand, the demand for coal is increasing, despite a reduction seen in global coal investment, and on the other hand India has committed to combating climate change by ratifying the Paris agreement. India is trying to mobilize investments and has launched the world’s largest renewable energy programme to fulfil its promise of 24/7 power in every home and sufficient energy for farmers by 2022. The focus at the summit will be on new strategies, policies and partnerships that are transforming the future of energy in India. You can watch Powering India’s Energy Potential session here. Prime Minister Narendra Modi has been pushing manufacturing activity through his ambitious Make in India initiative. He hopes that labour-intensive manufacturing in India will create jobs for millions. However, globally as well as in India, labour-intensive manufacturing is falling and the role of technology is increasing, which threatens the need for labour in advanced manufacturing. As manufacturing converges with software, India has the unique opportunity to make something of its software services. On 7 October in New Delhi, we will discuss how "Make in India" will fuel inclusive and innovation-led growth in India. You can watch Fuelling India’s Growth Engine: Manufacturing session here. If India has to continue its growth course, it needs to bridge the financing gap necessary to spur development in basic infrastructure. The country needs over $1.5 trillion in investment over the next 10 years to bridge the financing gap. The government has announced a major line-up of infrastructure projects for the next five years. This includes an estimated investment of $1 trillion in overall infrastructure with investment in power, transport, water and communications (ICT). This also reflects in the World Economic Forum’s Global Competitiveness Report 2016 where India has improved in the infrastructure pillar. Yet still, the lack of financing options for long-term infrastructure projects acts as a major deterrent for potential private investors in India. The India Economic Summit on 6-7 October will engage the global multistakeholder community of the World Economic Forum, bringing together high-level leaders from business, government, civil society and academia to explore how to collectively shape policies for inclusive growth and harness the Fourth Industrial Revolution. You can watch the Building Blocks for Infrastructure Investment Session here.